Hello Reader! 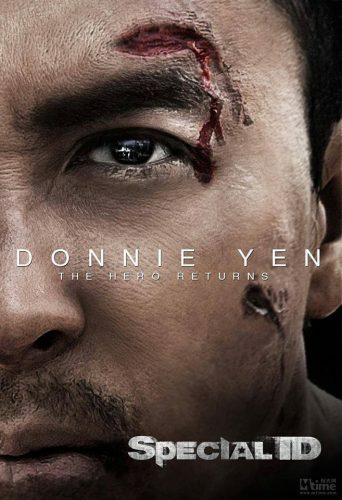 Are you a Donnie Yen Fan? Do you Like Action? Well I have some News for you. My Take: From the trailer this looks likeits going to be a crazy modern gritty action film filled with guns drugs and hand to hand combat. I think this will be a great film and can’t wait for it to hit US. Plot: A cop and his team of comrades go undercover in one of China’s most ruthless underworld organizations to stop a gang leader, only to put themselves in great danger after being exposed one by one. Bey Logan To Produce an Indonesia Slam Bang Action Film "GARUDA 7"